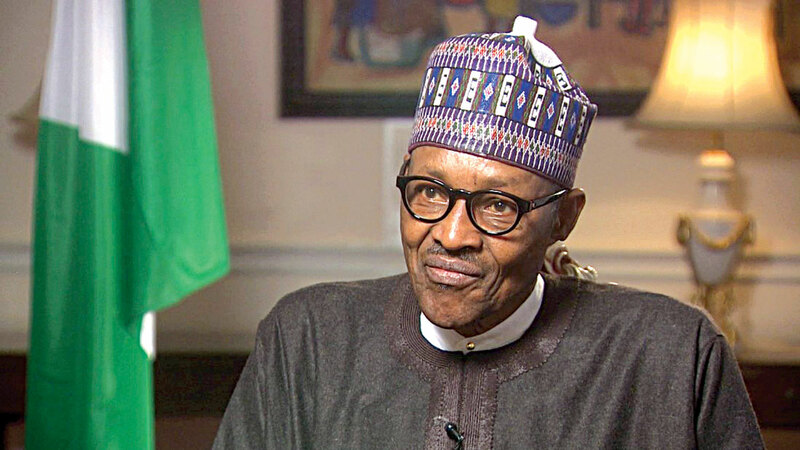 PRESIDENT Muhammadu Buhari Tuesday appealed to the National Assembly to hasten the passage of the Proceeds of Crime Bill before it in order to strengthen his anti-corruption war in the country. This is as the President has vowed to make optimal use of proceeds of recovered loots to address the economic and social problems and has promised to block loopholes for stealing public funds. The President made the appeal when he received a report of the committee on the Audit of Recovered Public Assets which he set up last year to carry out a comprehensive audit of assets and funds recovered by Ministries, Departments and Agencies between 29th May 2015 and 22nd November 2017. The three-member Committee which said it had recovered N769 billion is chaired by Olufemi Lijadu, an accountant from the Auditor General of the Federation office, Mohammed Nami, and Gloria Chinyere Bibogha. According to him: “Our asset recovery and management system will in future be transparent, effectively and efficiently managed, and we will set out a fresh template of public accountability in the country. “However, a key tool that will revolutionize our asset recovery and management architecture is the Proceeds of Crimes Bill which is currently awaiting passage by the National Assembly. He promised that proceeds of assets recoveries would be optimally used to address economic and social problems, while loopholes for stealing public funds must be blocked; even as he assured Nigerians that the findings and recommendations of the Committee would be carefully examined and given due consideration with a view to implementing the recommendations. Attorney-General of the Federation and Minister of Justice, Abubakar Malami, who stressed that the committee’s work was intended to avoid a re-looting of the recovered assets, proposed that projects funded by recovered loot should henceforth be appropriately captured in national budgets. Giving a mini breakdown of the recovered assets, Malami said: “The federal government recovered N13.8 billion from tax evaders in May 2018. “In May 2018, the government paid N439.2million to about 14 whistleblowers who gave specific information on tax evasion. “Again, N3.8 million, $378million US dollars 27,800 pounds was equally recovered from public officials. Chairman of the Committee, Lijadu, in his brief remarks, disclosed that it was compiled in four volumes even as he appealed to the government to always deploy recovered assets properly. Lijadu said, “The government agencies covered by the audit are the Economic and Financial Crimes Commission (EFCC), Independent Corrupt Practices Commission (ICPC) Nigeria Police Force, Pension Transitional Arrangement Department, PTAD, Federal Ministry of Finance, Ministry of Justice, Office of the National Security Adviser, ONSA, and Department of State Security, DSS.